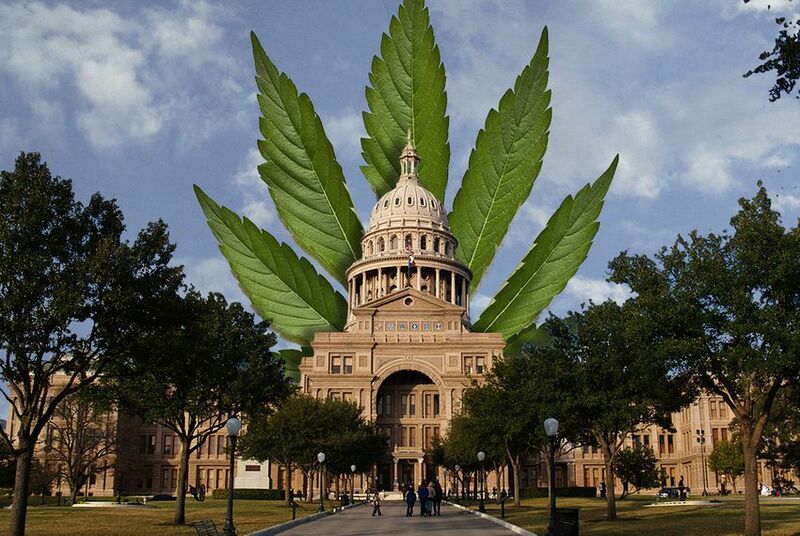 State Rep. David Simpson's proposal to legalize marijuana in Texas moved closer to a full House after it was approved by a House committee Wednesday evening. *Editor's note: This story has been updated to reflect a second vote by the committee. The measure initially passed on a 5-1 vote, catching at least one member of the committee by surprise: state Rep. Jeff Leach, R-Plano, who wasn’t present for the first vote. Leach asked Chairman Abel Herrero, D-Robstown, to take another vote so he could register a vote against the measure. Leach said Herrero knew that he was opposed to legalizing pot. A second vote was taken.